You can call this game: "Please Don't Look at Me" or "Look Up, Look Down"
Put the students in a tight circle (pretty much shoulder to shoulder). Have one person (preferably a leader) outside the circle yelling out the commands "look down" or "look up" every few seconds. When students hear "look down" they must quickly look down at the floor/their shoes. When they hear "look up" they must choose one person in the circle and make eye contact with them. Often times, the person they chose to make eye contact with is looking at someone else in the circle. In that case, nothing would happen to that person. But! If two people happen to make eye contact with each other when the "look up" command is given, they both must scream. Whoever screams first between the two is "safe" and can remain in the circle, and whoever screamed second must leave the circle. 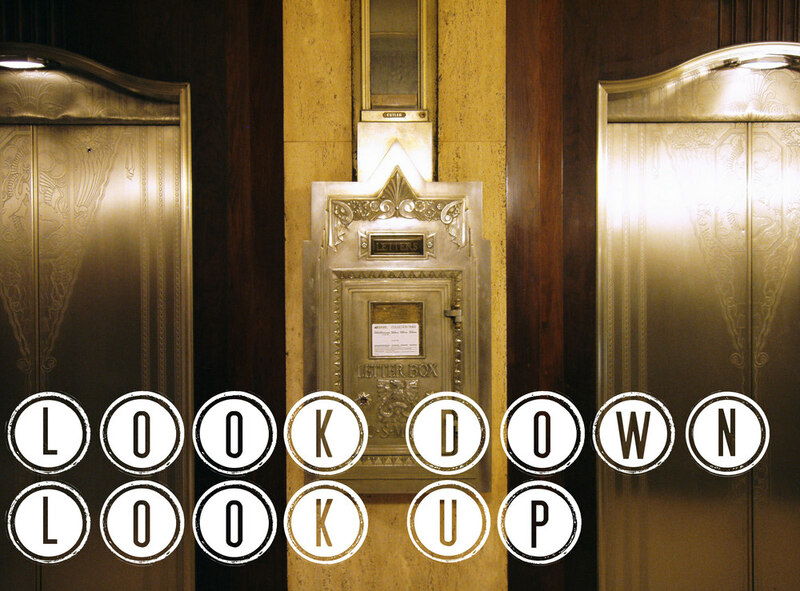 Keep repeating the "look down" and "look up" commands. Make sure your students pick different people to make eye contact with so the game is more fun and unpredictable. Keep playing until all but 2 students are eliminated -- they're your winners. Have kids stand shoulder to shoulder. You don't want some students behind others. Tell the students that if they scream but no one is looking at them, they're out. (Some students will just automatically scream while you said "look up" to stay in the game if you don't make this rule known).